Is it possible to be in love with something that you don't even own? YES.. Yes it is possible. I own 3 pairs of high heels and wedges... It's definitely time for that to change. 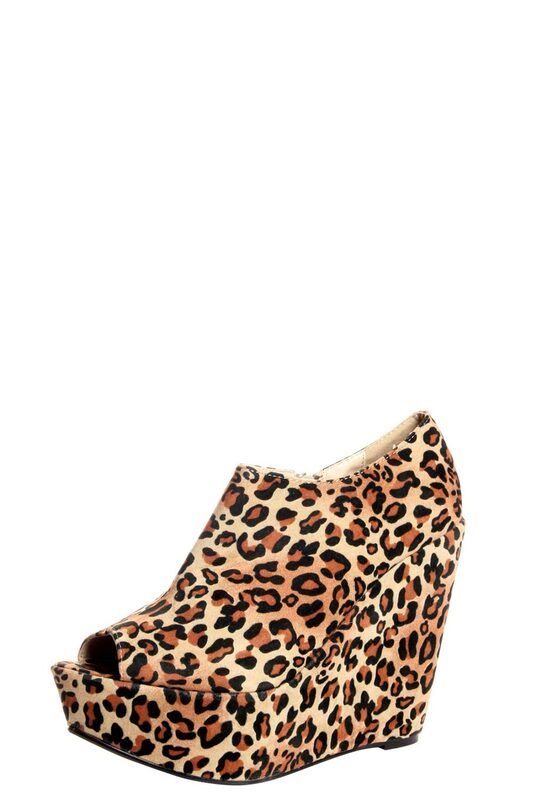 Over the past few weeks I've noticed myself falling more & more in love with different types of wedges. Since I'm a wedges virgin.. I think my virginity should of course be taken by a simple black pair. 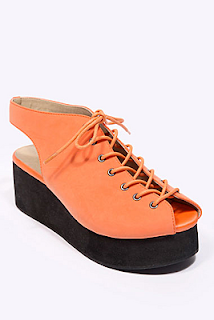 Even thought I don't own any wedges I've tried on a pair of my sisters and literally have fallen in LOVE... They're so comfortable and to be honest I think maybe better than high heels. Have you got any wedges? if so how many pairs do you own? i love wedges - so comfy! and i love those leopard print ones!